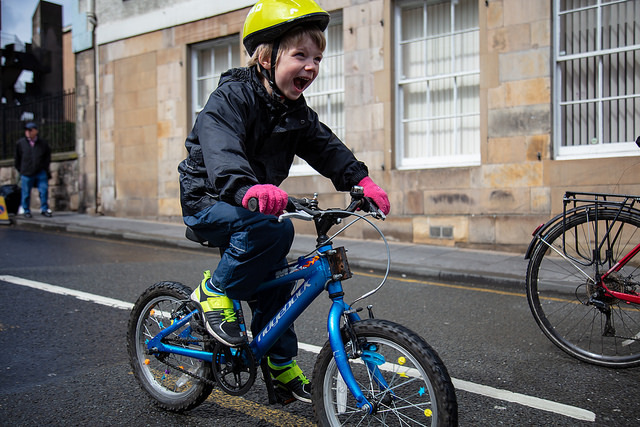 Slower speed limits have been a key part of our manifesto since the start of Pedal on Parliament – now you can help make them law across Scotland. Mark Ruskell’s bill to make the default speed limit in urban areas 20 instead of 30 had significant support when it was consulted on last summer (including from us, naturally). The bill is now grinding its way through the legislative process – laws move much more slowly than cars. Now that the bill has reached the Rural Economy and Connectivity Committee they are duly consulting again. Giving your view on this one is blissfully simple: you can support it in this survey here with as few as two clicks. If you would like to read all about the bill and its accompanying documents, they are here – but please remember to support the lower speed limit in the survey too! 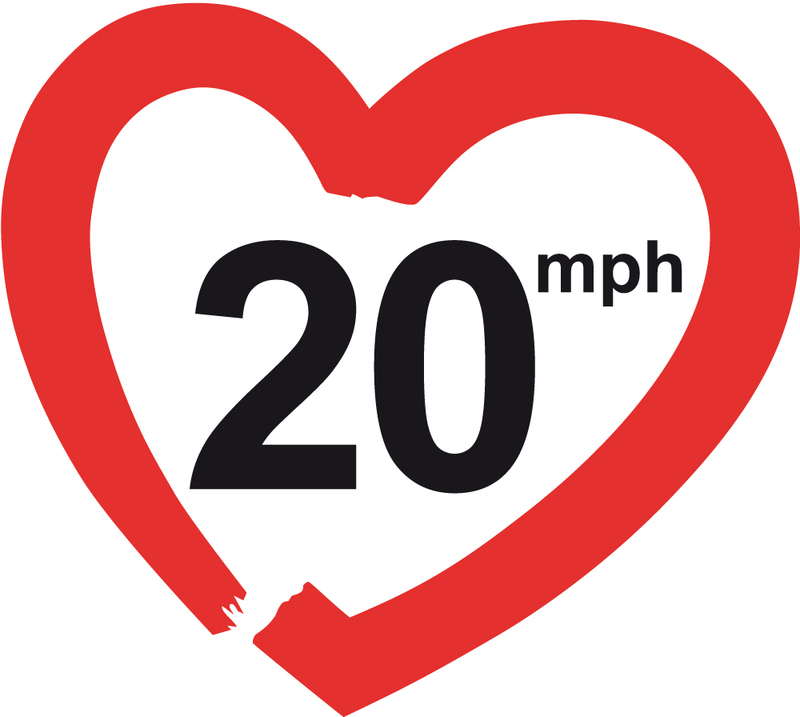 20mph limits alone are not a panacea, but they are an important part of the solution for safer streets – particularly for the most vulnerable, and that alone is a reason to support this bill. 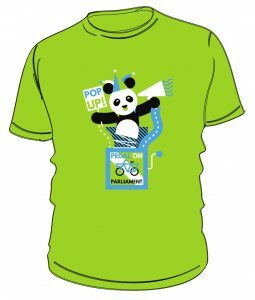 If you would like more detail about Pedal on Parliament’s position, you can read our response to the original consultation here. Bu whatever you do, don’t forget to slow down and support the bill!